Two Antimony Isotopes are used for the production of medical radioisotopes. Sb-121 can be used for the production of I-124, although this medical radioisotope is usually produced via Te-124. Sb-121 and Sb-123 can both be used for the production of I-123, although the most common production route is via Xe-124 or Te-123. 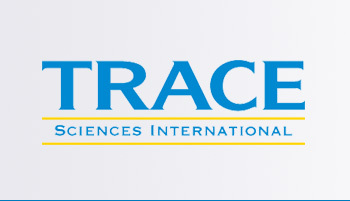 Trace Sciences is your most reliable supplier of stable Antimony Isotopes. Please contact us for other forms of Antimony Isotopes available.